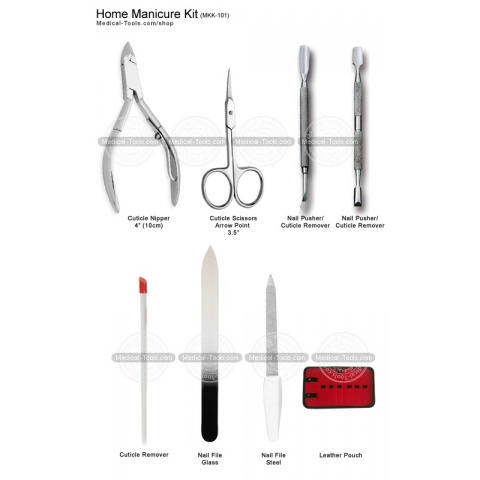 At Home, manicures can be relatively easy, provided you have the right tools. No need to pay salon prices for a manicure. Our Home Manicure Kits designed to keep your hands looking great.